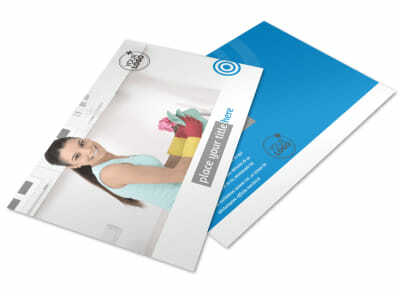 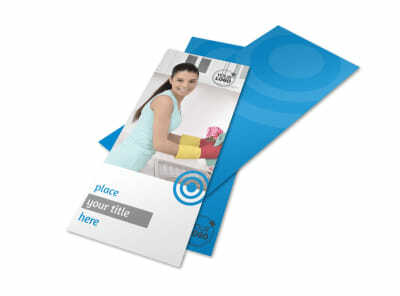 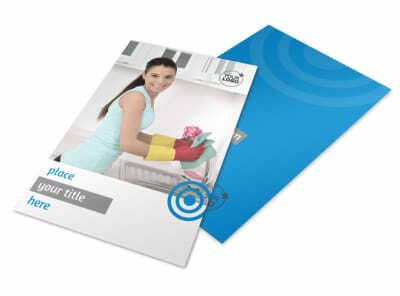 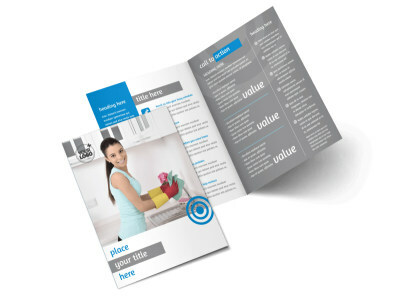 Customize our House Cleaning Service Postcard Template and more! 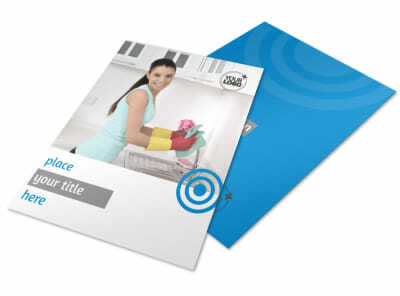 Sweep up new clients or remind existing ones that you're ready to vacuum, dust, and scrub with house cleaning service postcards sent to your target market. 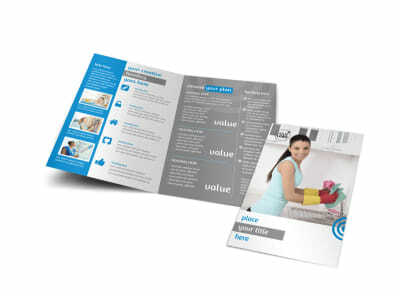 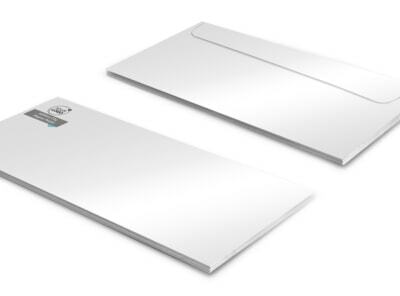 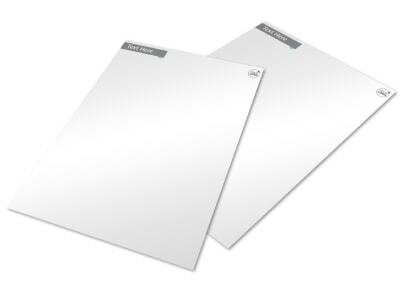 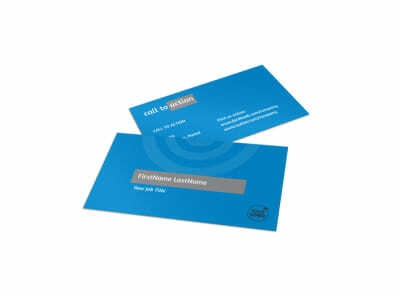 Our online editor and range of customizable templates help you get your point across with ease. 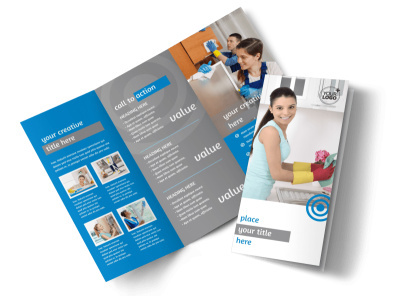 Upload graphics, photos, and other elements of your choice to your favorite template, and then add text using the font of your choice to run down rates, availability, services, and more. 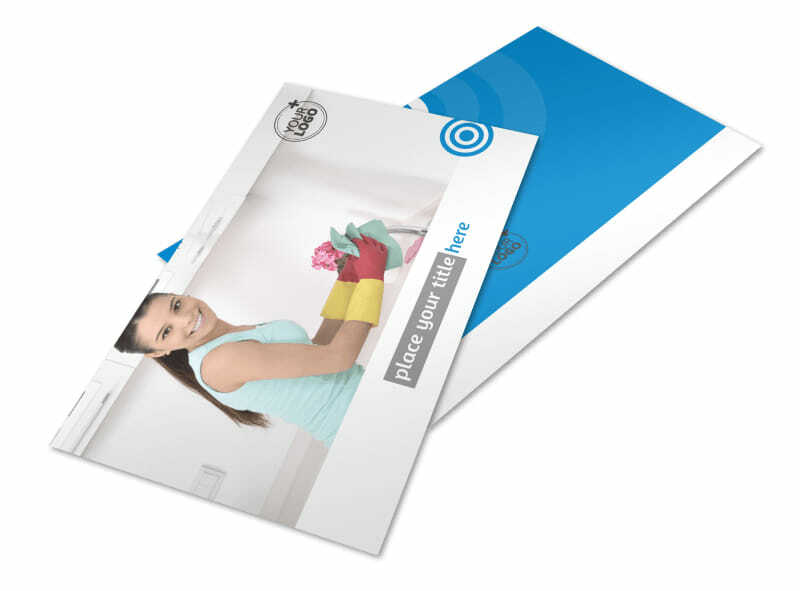 Print your finished postcards from where you are, or trust us to handle the task for you so you can put your full focus on making homes cleaner and tidier.